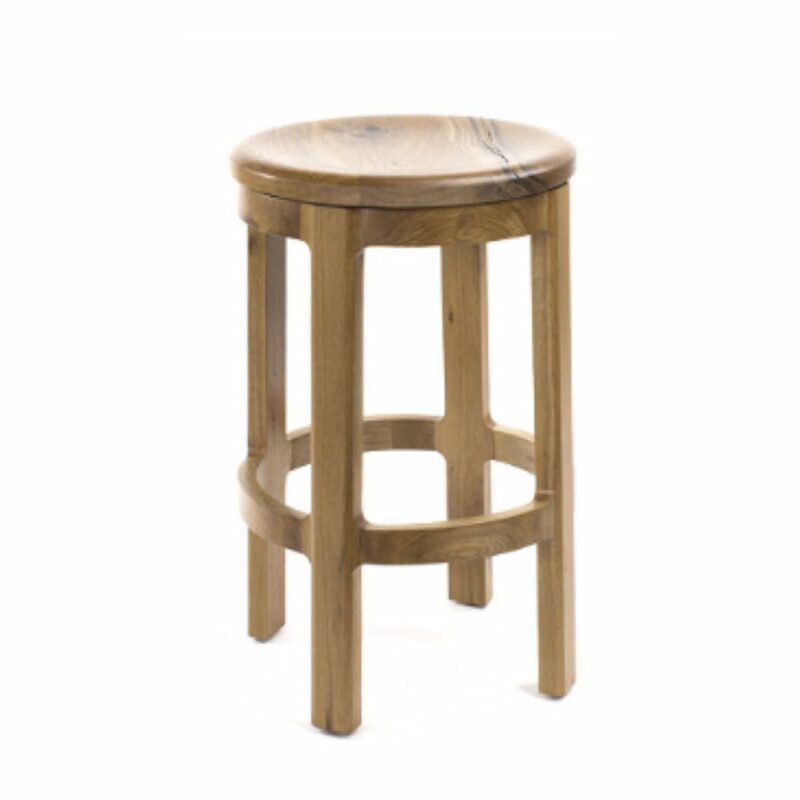 The S394 stool features a carved seat with 360 degree rotation and the finest quality construction. Made-to-order with your choice of finish color. The S394 stool is a solid wood swivel stool with scooped seat for maximum comfort. Ultra compact design perfect for kitchen islands and bars.